well i think my thing will be more of a tech demo because i wont be able to get much of the game stuff done but im hoping to have the following: * Walking and collision * Custom Map Generation or CMG for short * A at the smallest 512x512 map (but it is currently planned to be 1000x1000) * Dynamic backgrounds * Generated and spawned structures (if i can get it to work properly) * Many useful (or not useful lol) items such as chests, pots, torches and doors. * Biomes such as the sand, snow, forest and mushroom (for fun) * Lots of custom made tiles but it just really depends, some of these things probably wont be in it lol, but i am having fun making it so who knows. So you're making some kinda terraria clone? DIDN'T YOU LOOK AT THE CHAT RECENTLY? HE'S MAKING TERRARIA SB! WHY IS I YELLING! I don't remember Chase being in the chat very much especially when picy told me about the projects he was working about. I'm not quite sure about Chase being there when picy could have talked even more about his clone though. I was only there once when picy mentioned his clone so... What's your answer chase, besides lol? i don't know, when i go to the chat it's empty. So i just leave... Whatever xd But i think Terraria SB is a good idea, i'm wondering how could it work, maybe a little bit like Petitworld or even better? I think that might be how it'll be but it will still be cool anyways. The more games that draw blocks like 2d mincrft the more useful examples. Also chat seems to be most active after 2:00 pm and some users are early birds, using the chat at around 3:00 am. GOOD NEWS!! I've just done a test of saving and loading the entire map aaannddd... it works, i also tested what i think the speed for loading the map for moving will be and it is very very fast too, i havent finished adding all the current map stuff to the loader or saver but that simple to do. so i will finish up on more of this stuff (like the remaining ores that are important) then begin on the map stuff which will be strange lol.. BUT IF ALL GOES WELL AS IT HAS THEN WE HAVE A WORKING CHANCE. 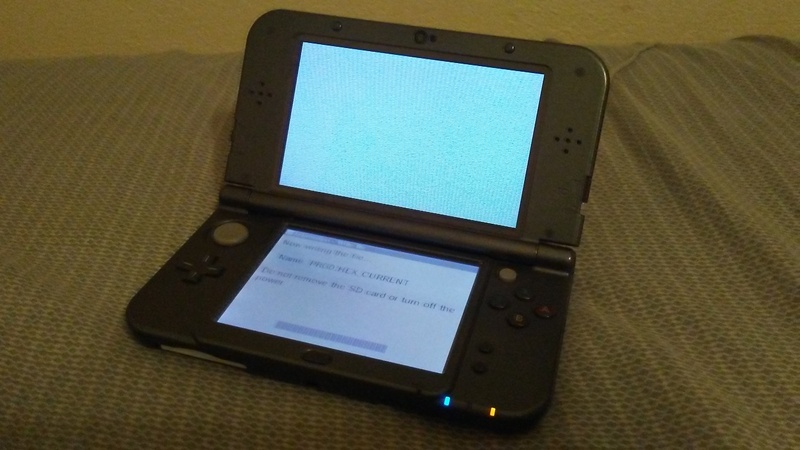 And... my 3DS soft-locked while saving. Or, I'm not really sure what happened. The music was still playing in the background but I couldn't do anything and the loading animation stopped. When I turned up the 3D slider, the top screen filled up with horizontal lines. The only thing I could do was reset the console. After resetting, the file wouldn't open. Fortunately, the @BACKUP file still loaded so I renamed it to the original. All my work from this morning (about four hours) was gone in about two seconds. At least I was able to recover most of it. Yeah, that happened to me once before. Next time you should save your files before saving them, just in case. 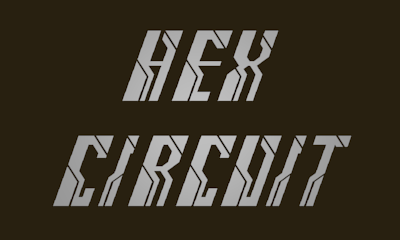 Announcing: Hex Circuit. In this connection puzzle game, you solve puzzles by rotating tiles to supply energy to all light bulbs. This game will have (hopefully) an astonishing eight million unique puzzles to play through and several unlockable themes.